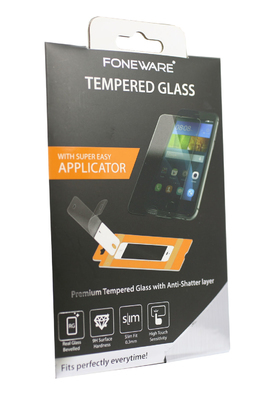 Next generation in tempered glass is here. NEW* FONEWARE tempered glass with the revolutionary super easy applicator. 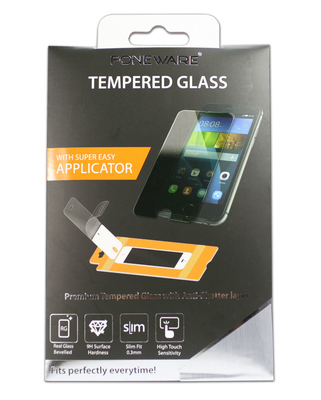 The applicator included in the pack guarantees that the tempered glass "fits perfectly every time"